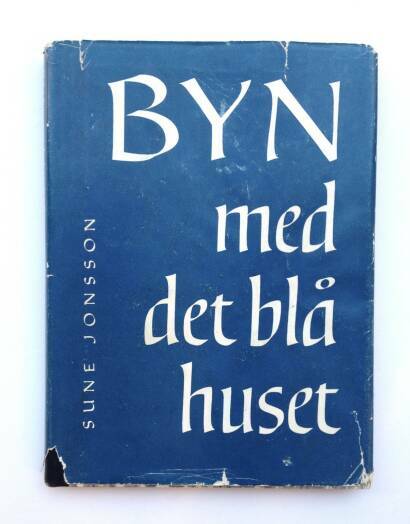 Sune Jonsson (1930-2009) spent most of his life in the county of Västerbotten in the north of Sweden, where he documented the agrarian lifestyles he saw disappearing in the wake of an increasingly urban and industrial society. 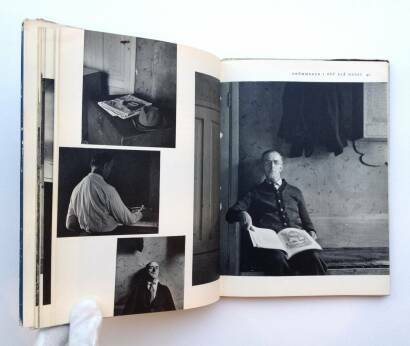 Subject to the whims of harsh weather, unpredictable seasons and often infertile soil, these men and women lived in constant states of flux : homes were impermanent, self-built structures, crops were few, and animals fewer. 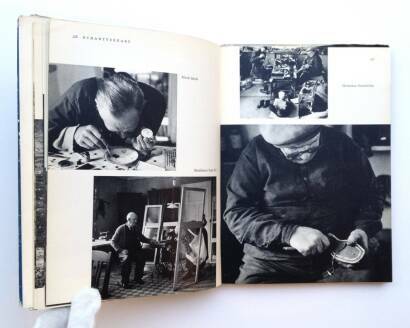 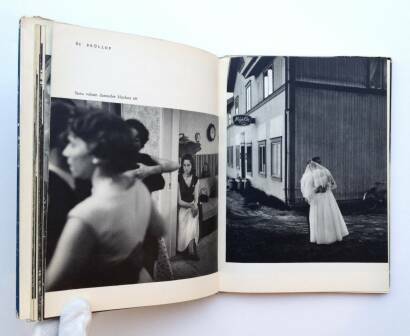 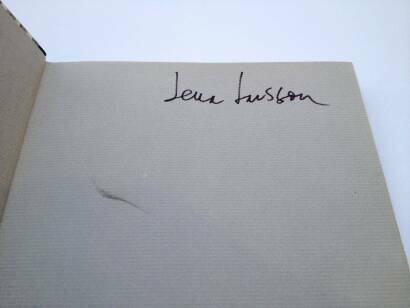 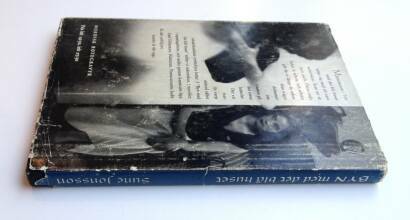 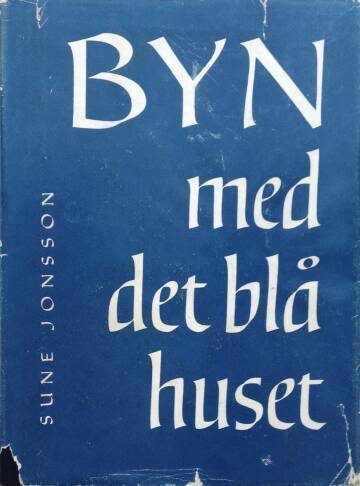 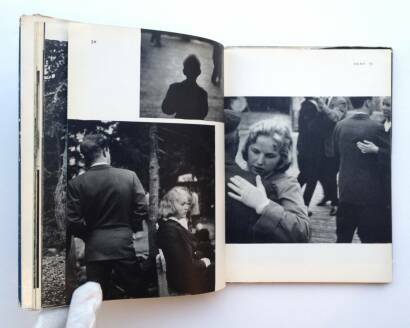 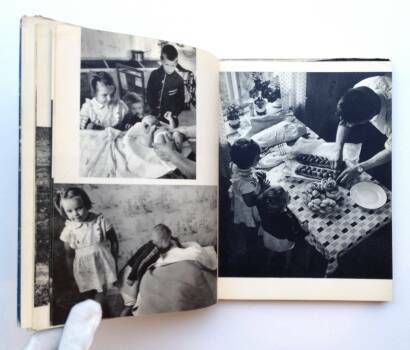 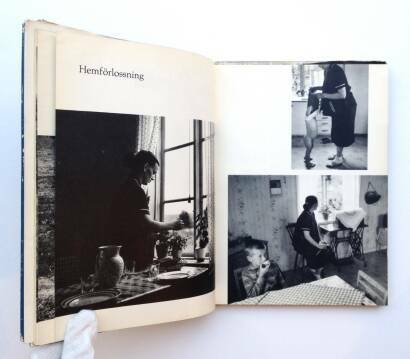 Jonsson published his work in a series of 25 photo books, which began in 1959 with Byn med det blå huset (The Village with the Blue House) and ended almost 50 years later with And Time Becomes a Wondrous Thing (2007). 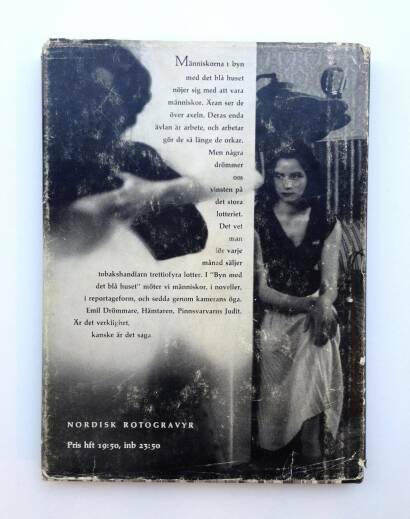 These volumes were not solely photographic works : complementing his black-and-white documentary-style pictures were Jonsson's written narratives, a poetic mix of fact and fiction gleaned from interviews with his subjects and combined with his own political and philosophical concerns.